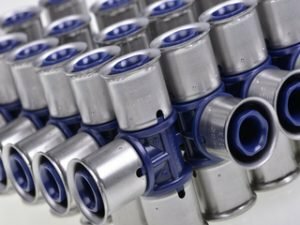 KE KELIT KELOX PROTEC Push Manifolds offer simple solutions for connecting underfloor heating pipe networks with as little effort as possible and minimum time used. 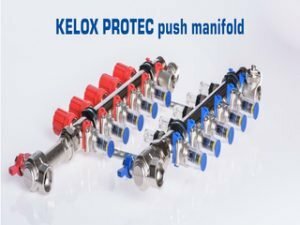 Available in both stainless steel and brass, the KELOX PROTEC Push Manifold’s offer tool-free assembly with their innovative push fittings, which are detachable from the manifold. 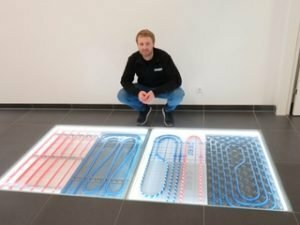 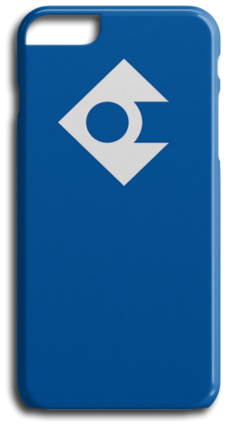 Their transparent sleeves offer easy detection of insertion depth, giving the installer piece of mind knowing the installation is simple and swift.